I won't be wasting much of your time blabbering. After all, that's what the About Page is all about. 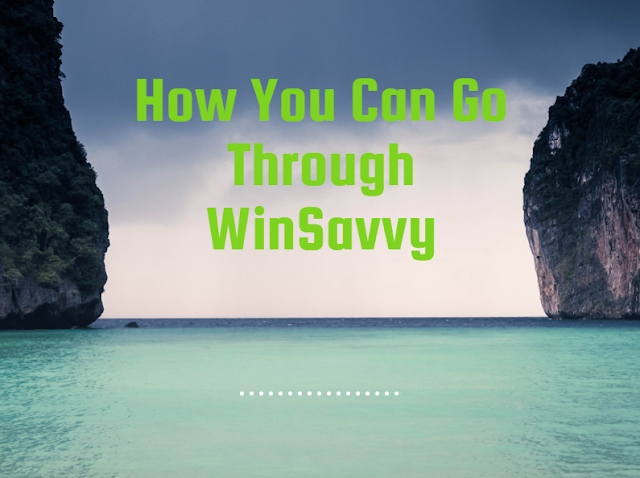 I would just like to share with you how you should and can go through the WinSavvy blog. In short, the in-depth content is actionable stuff, that throws deep analysis on how you can leverage a strategy to grow your blog, website or business.